Weather is a crucial factor in any wedding. No matter how prepared you are, if you fail to prepare for sudden weather changes, the success of your big day could still be at stake. This is probably the reason why some couples like to play it safe. Instead of taking risks, they prefer indoor venues to make sure they will be dry and warm even when it rains. 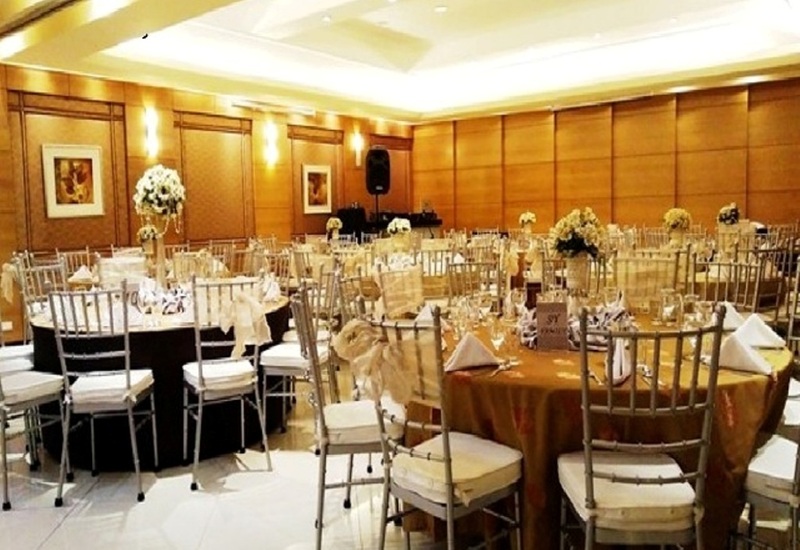 City Garden Suites is one of the most preferred indoor venues in Manila. Apart from being accessible and for offering budget-friendly wedding packages, it is also known for making weddings lovely regardless of the wedding. City Garden Suites is a living testament that simple is beautiful. Its well-maintained facilities never fail to wow any guest, especially the couples who choose to wed here. It has a charming lobby that gives the assurance that everything’s going to be just fine here. Its banquet halls and function rooms are beautiful, too. 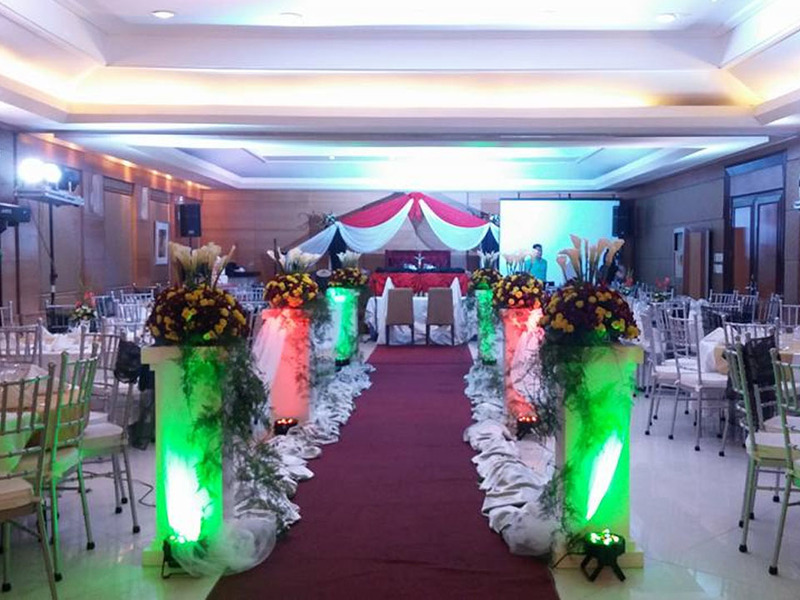 No matter how big or small your wedding is, there is a hall or room that is perfect for you. 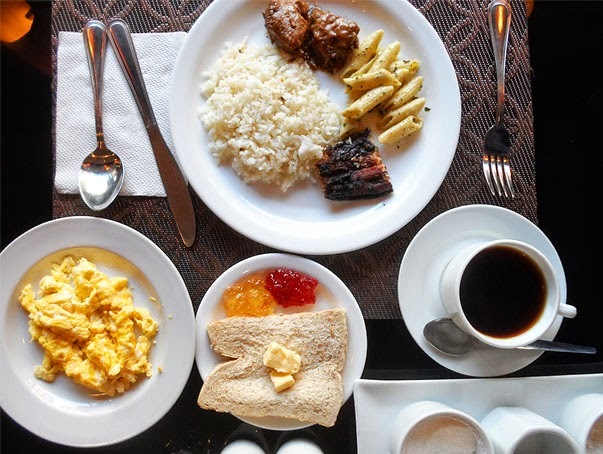 Affordable doesn’t have to mean incomplete. When you book City Garden Suites, expect to have everything—from doves to audio-visual equipment. Floral arrangement is also included. On your wedding day, expect to be amazed with fresh and elegantly arranged blooms. You’ll love taking photos inside the venue and that’s for sure. Just because it’s budget-friendly doesn’t mean it should not be as great as the expensive ones. WhileCity Garden Suites remains within the reach of those who are working on a tight budget, it does not compromise service quality. With its well-trained and experienced staff, you are sure to feel like a royalty on your wedding day. Get to know more about City Garden Suites and how it can make your dream wedding for less when you visit its Kasal.com profile.